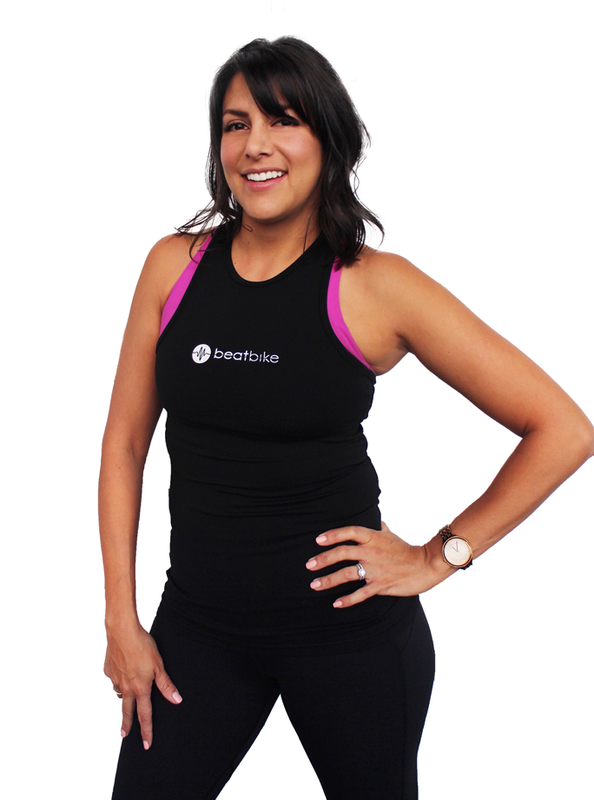 Dana is a homegrown California girl who has been an indoor cycling junkie for many years. A huge music lover, she’s always looking for new music that makes her want to move. Dana challenges her riders to push outside their comfort zones, push past their fitness goals, while creating an environment where everyone can grow stronger together. You’ll work hard while dancing to the beat of the music in her class! Her hope is that you leave the studio feeling both inspired and empowered.